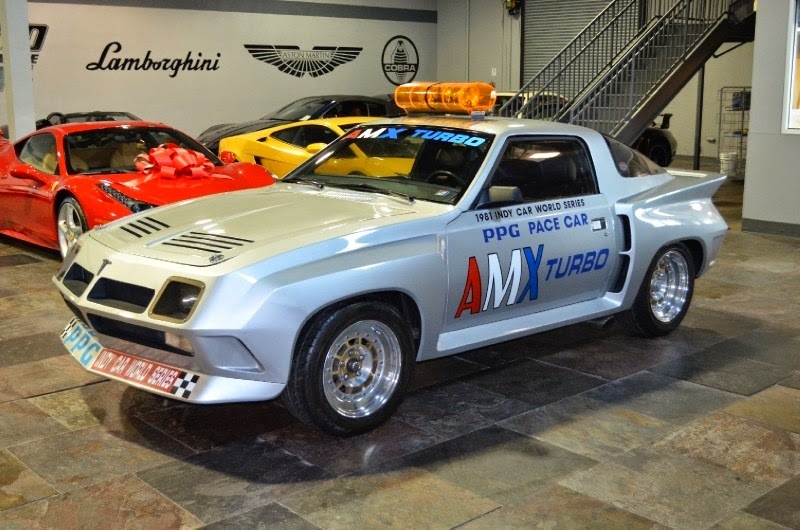 Modern muscle car destined for collector greatness? 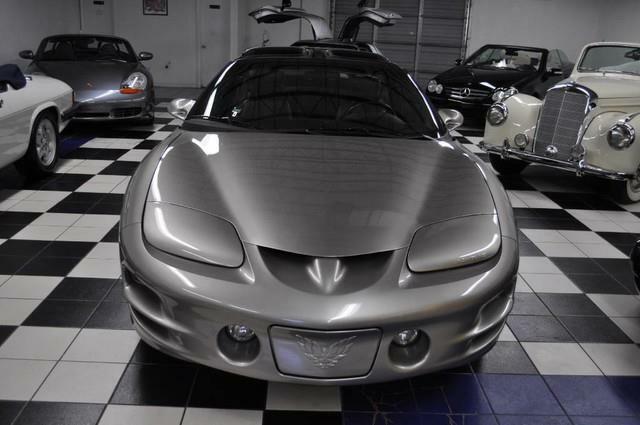 The 2002 Pontiac Firebird NHRA Edition for sale in South Florida. 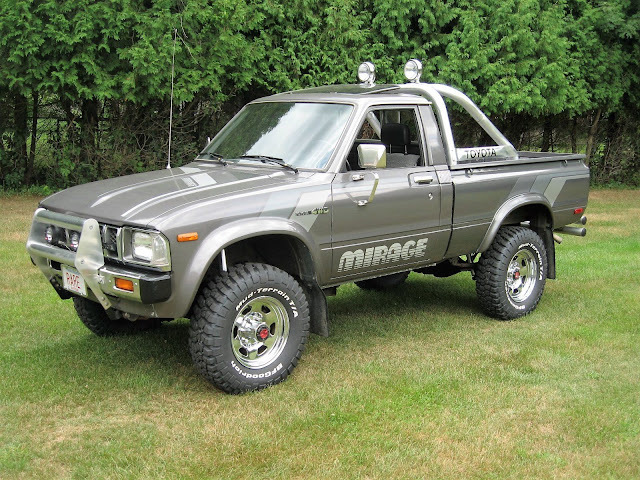 See more from the seller Podium Auto Sales. 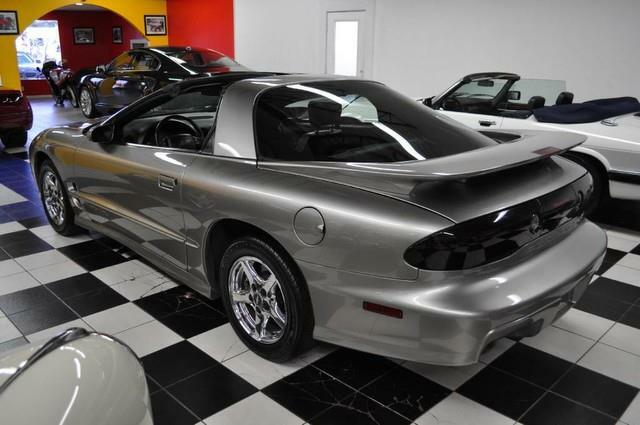 *2002 PONTIAC FIREBIRD TRANS AM NHRA SPECIAL EDITION* ONLY 10,843 MILES! 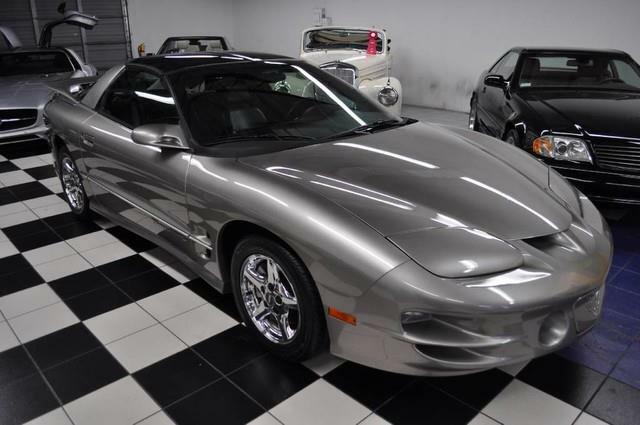 *CARFAX CERTIFIED* ONLY 2 OWNERS SINCE NEW* *OUTSTANDING INSIDE & OUT* PODIUM AUTO is excited to welcome this amazing, stunning and hard to find Firebird Trans Am NHRA Special Edition for your consideration and review. With an unbelievable 10,843 miles, not only is this Special Edition probably the nicest available anywhere, but the condition, low miles and Carfax Certified will insure tremendous future resale. Our many untouched photos of this classic show just how amazing this NHRA Spl Ed really is! This Special Editions color combinations are totally stunning. 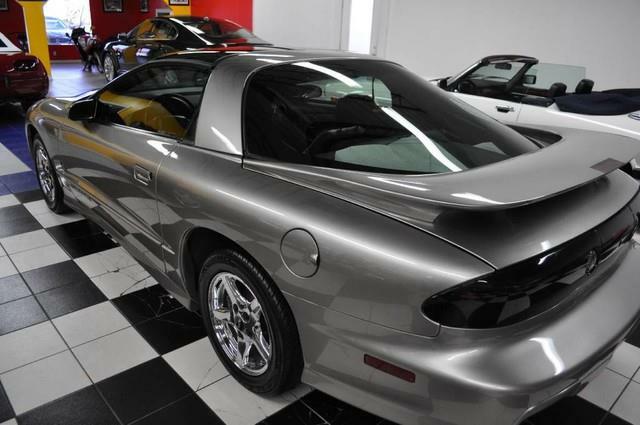 The Pewter Metallic finish has maintained its original deep, rich and showroom-like high gloss and laser straight lines highlight the unique design that made the Firebird an American Classic. This look is completed with 16 Chrome 5-Spoke Alloy Wheels. 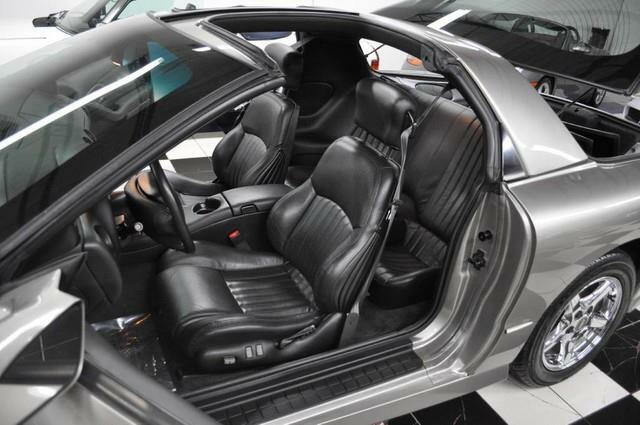 The interior seating is a Premium Leather Ebony that is soft and supple and totally comfortable. 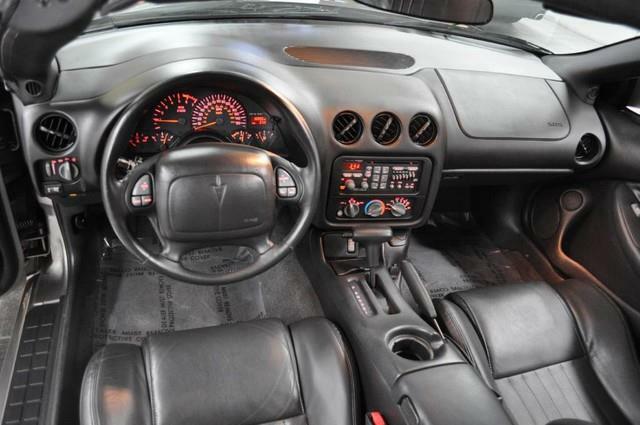 The dashboard has been designed for easy access for the options and features making this Trans Am a total pleasure to drive. With no smoke or foul odors, we assume that the previous two owners were non-smokers. This one is the absolute real deal! 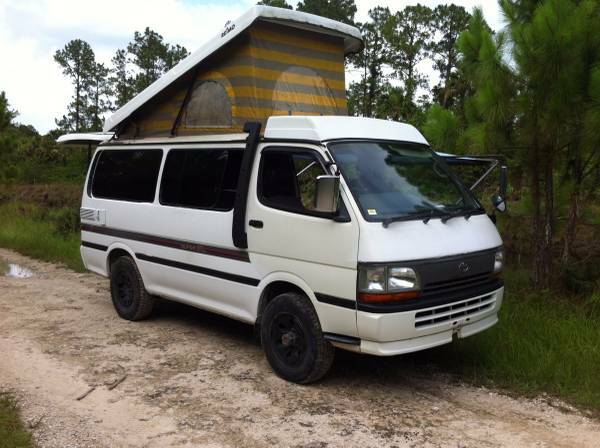 Enjoy the many options and features that makes driving this Tran Am a thrill. 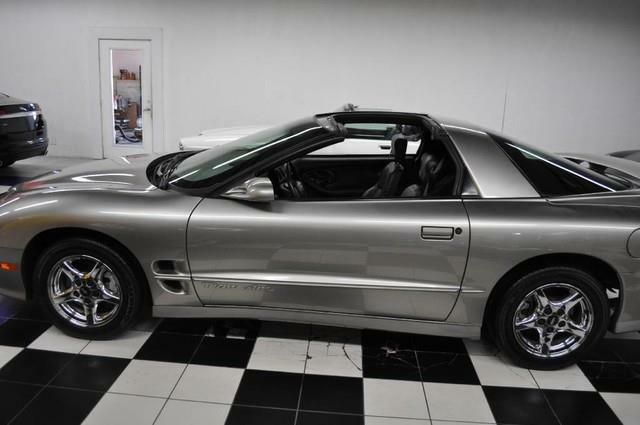 Ice Cold Climate Control, Audio System w/CD Player and Graphic Equalizer, Touch Control, Clock, Theftlock, Monsoon 500-Watt Amplifier, (10) Speakers, Leather-Wrapped Steering Wheel w/Radio Controls, Chrome 16 5-Spoke Alloy Wheels, Traction Control, Smoked Dual T-Tops, NHRA Special Edition Package, Quartz Halogen Headlamps, Fog Lamps, Dual Power Sport Mirrors, Rear Deck Lid Spoiler, Cruise Control, Tilt Steering Wheel, Power Windows & Power Door Locks, Prado Leather Reclining Front Bucket Seats, Rear Window Defroster, Six-Way Power Driver Seat, Remote Hatch Release, Solar Tinted Glass, Visor Vanity's and much more. You will be very impressed with this powertrain! The 5.7L, SFI, V-8 engine when combined with its 4-Speed Automatic Transmission with Overdrive will deliver all of the power and all of the performance that you will ever need. Your safety is #1. Front Driver and Passenger Airbags, Four-Wheel Anti-Lock Braking System, Daytime Running Lamps, Brake/Transmission Shift Interlock, Rear Child Safety Seat Top Tether Anchor, Front and Rear Outboard Lap and Shoulder Safety Belts, Power Front & Rear Vented Disc Brakes and so much more for the safety of you and all of your loved ones. PODIUM AUTO has proudly maintained an unbelievable sales record of delivering over 71% of all of our sales sight unseen! This amazing accomplishment was achieved by our world-wide reputation for honesty and integrity. We deliver incredible, solid and safe vehicles from California to Dubai.